Pamper your mind into a selection of many chocolates and lollipops that makes an unsurpassed explosion of flavors. 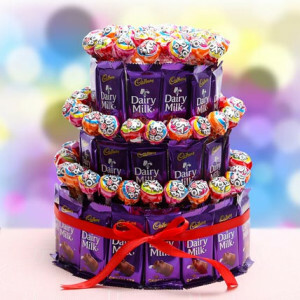 Clutch our exclusive collection of 3-tier Choco Pop cake made up of lollipops and Cadbury Dairy Milk chocolates with ribbon. 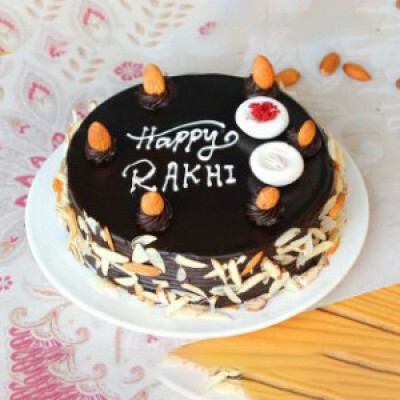 Choco Almond Cake is a token of affection for your brother on the blissful occasion of Raksha Bandhan. 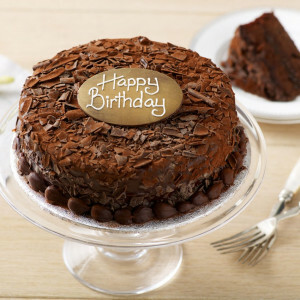 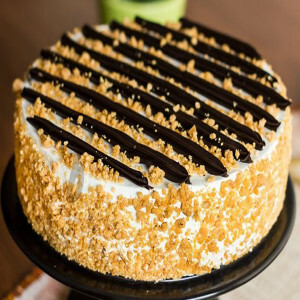 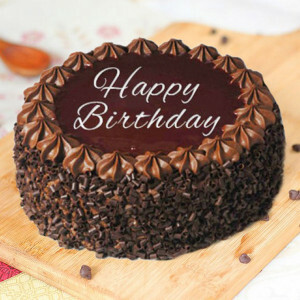 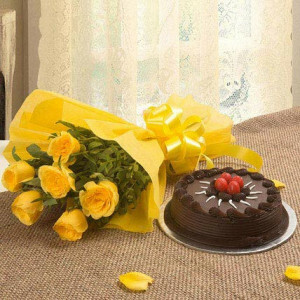 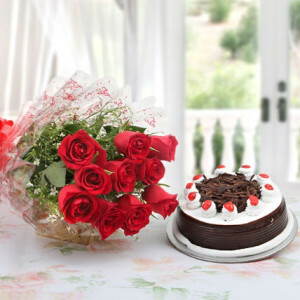 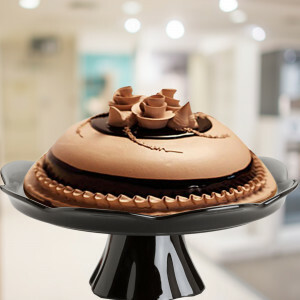 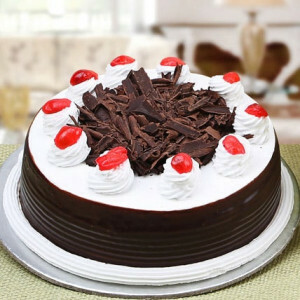 Thus, show your immense love and affection to your beloved brother by gifting this wonderful Half Kg Choco Almond Cake. 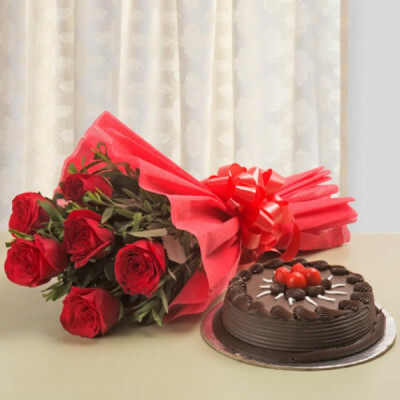 The godly elegance depicts the absolute love and care that prevails between siblings. 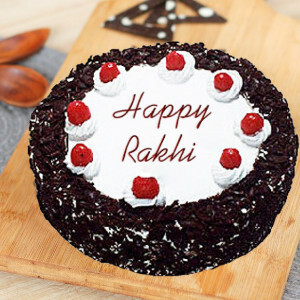 Thus, choose this Half Kg Black Forest Cake to your brother and astonish him on the festival of Raksha Bandhan. This Half Kg chocolate Truffle Cake for Rakhi is an extremely rich and fluffy cake baked fresh in the oven to sweeten your brother’s taste bud. 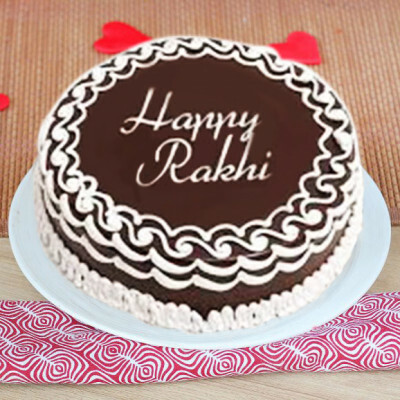 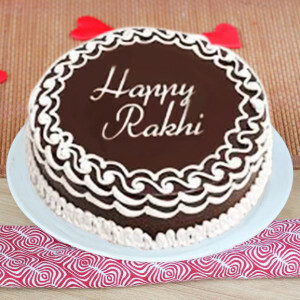 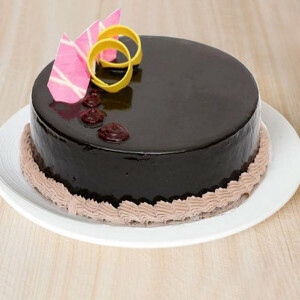 Order this chocolate truffle cake and surprise your sibling on this Raksha Bandhan. 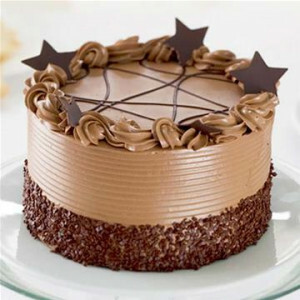 This cake is known as the chocolate puddle. You can call it anything you want but would not reject calling it a chocolate heaven or the chocolate delight. 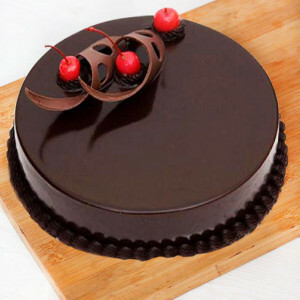 The delicious flavor chocolate can do marvel at your taste buds. 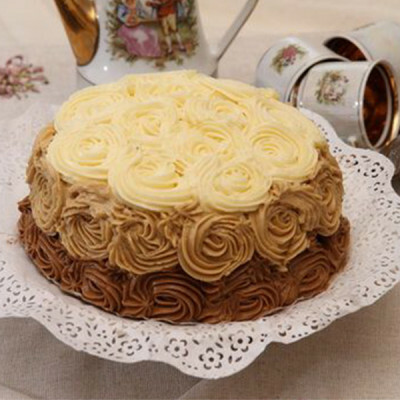 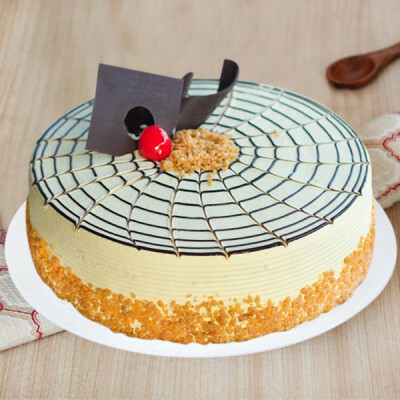 The mouth-watering cake is the wonderful example of magnificence at its best with sweet and aromatic flavors of vanilla and almond. 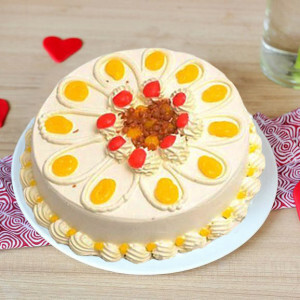 The flavor of vanilla cake is enough to captivate you in a world of creamy almond and vanilla. 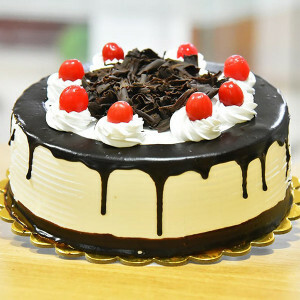 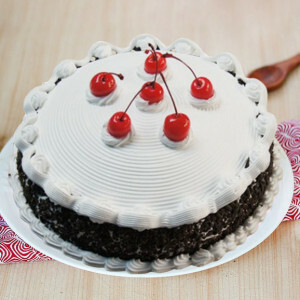 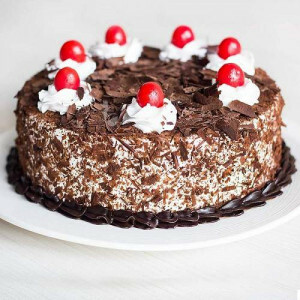 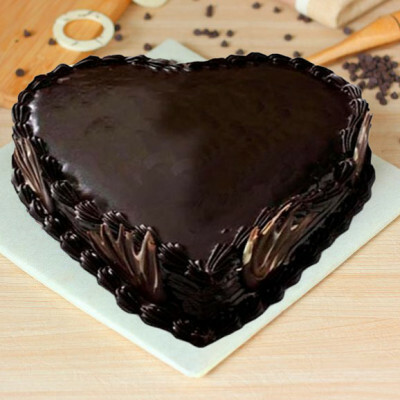 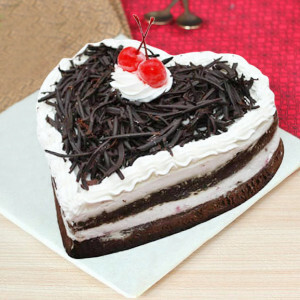 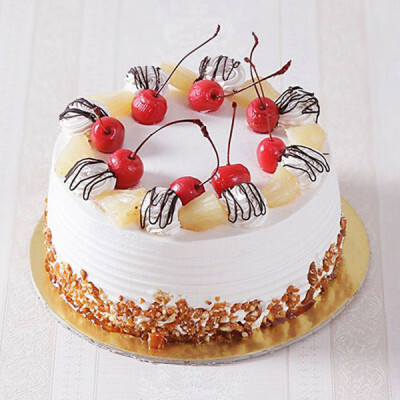 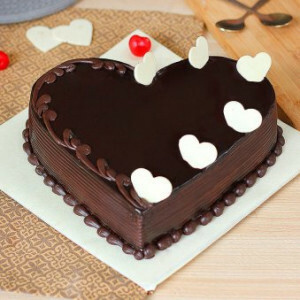 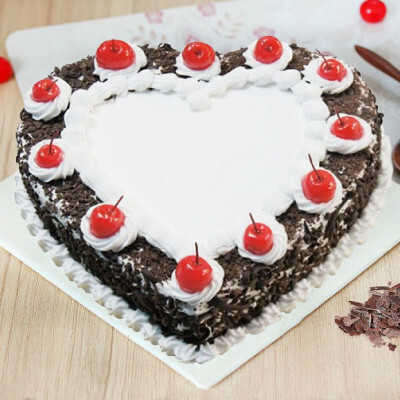 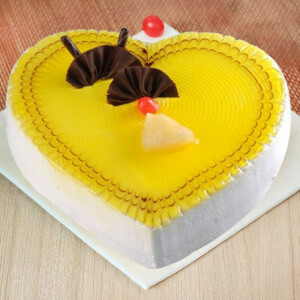 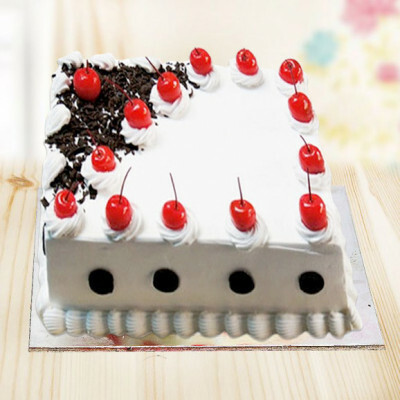 Heart shape Black Forest cake has layers of rich cream on its surface. 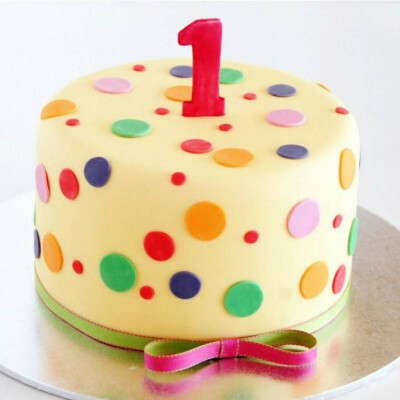 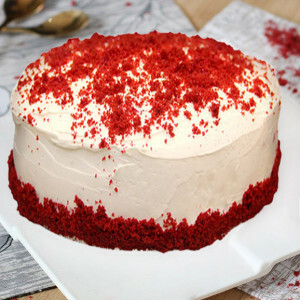 It is an all-time favorite cake. 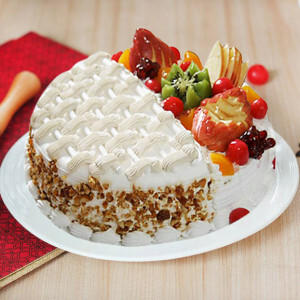 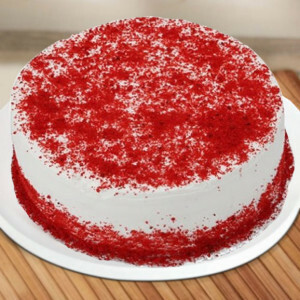 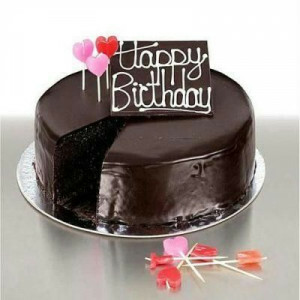 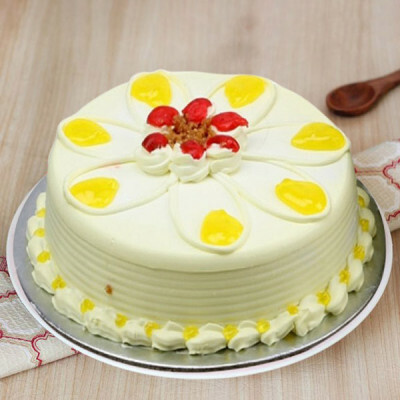 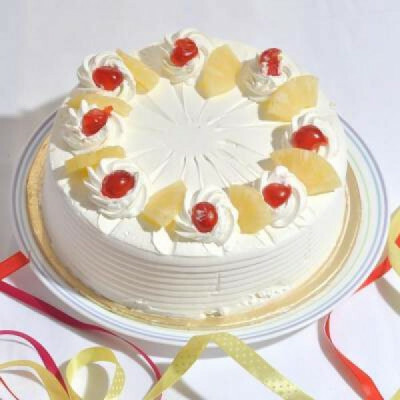 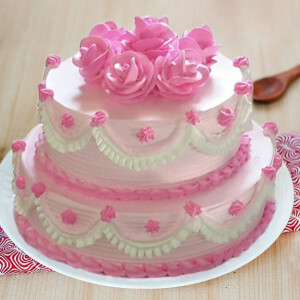 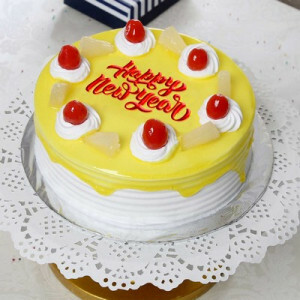 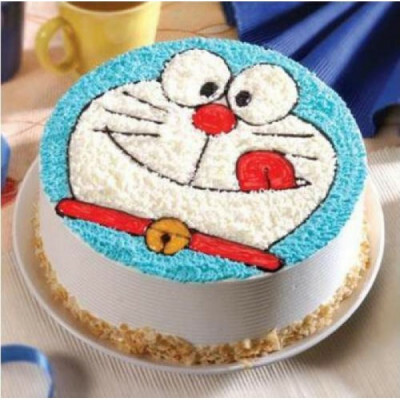 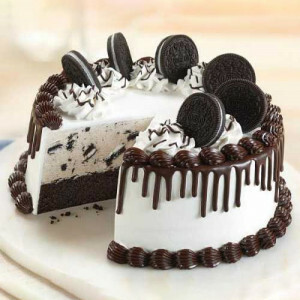 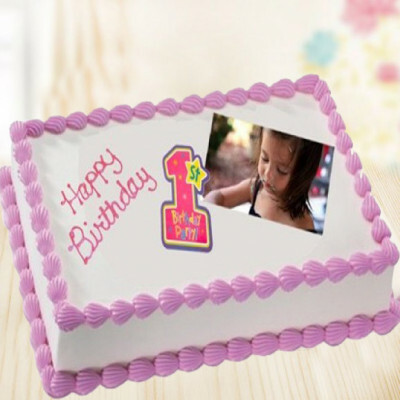 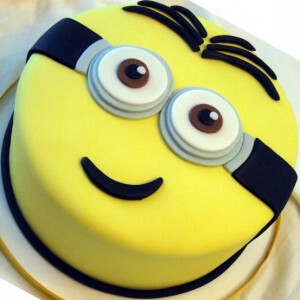 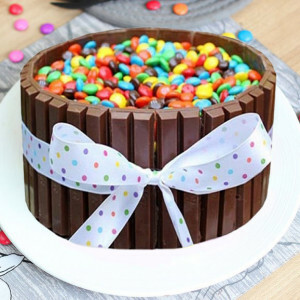 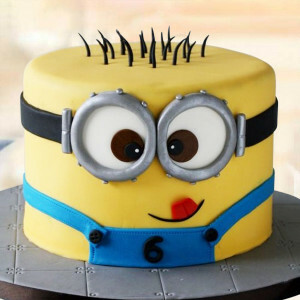 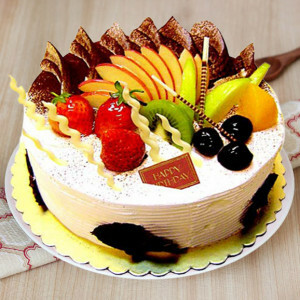 This yummy delightful cake is the best gift for the person you can make happy. 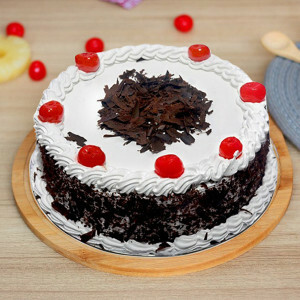 This black forest paradise cake will certainly make you get enthusiastic about it. The loaded taste of this cake will gratify the palates to the maximum level. 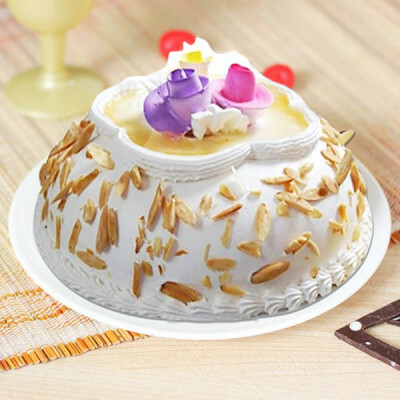 It is silky and creamy texture makes it taste all the more discover and remarkable. 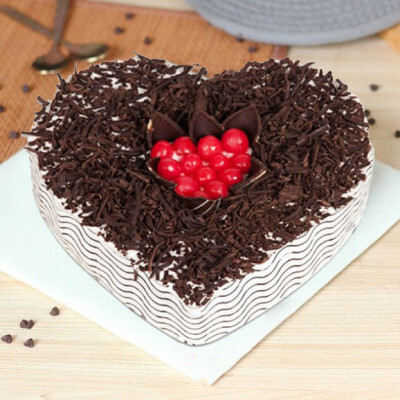 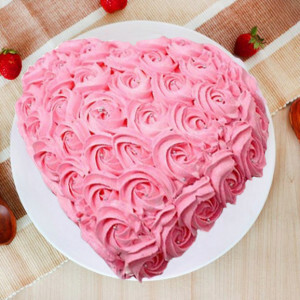 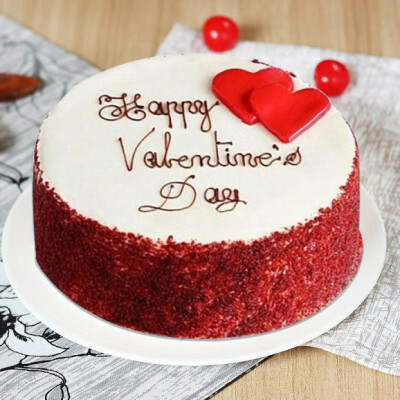 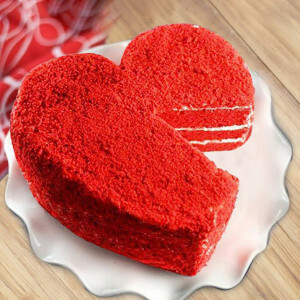 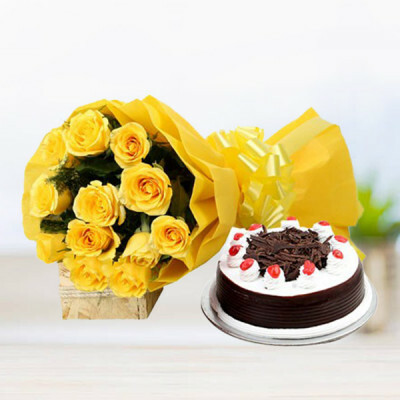 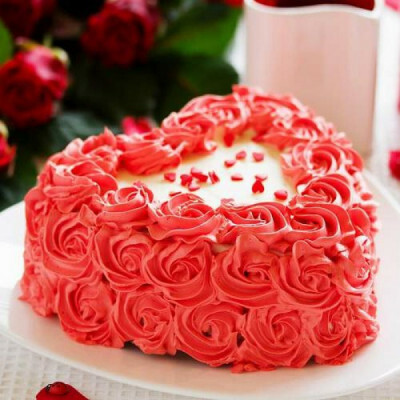 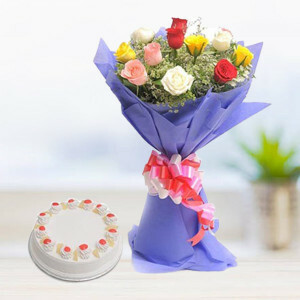 Astonish your special one like never before by presenting this delicious Blackforest Heart Shape Baked with loaded quality ingredients, this delicious cake will take your bond to a new level. 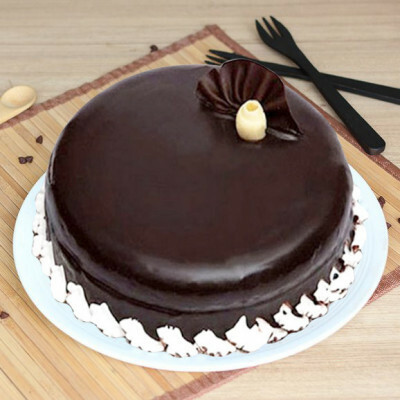 Treat your elders on their birthdays or anniversaries with our beautiful Half Kg chocolaty decorated cappuccino flavored delicious cake and that too without a pinch of eggs perfect for the vegetarian people.